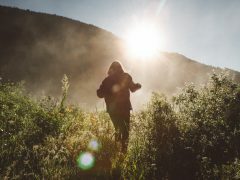 Beyond the Series: Fulfilling God’s Mission | Victory - Honor God. Make Disciples. For the past two weeks, we have been talking about God’s mission—His heartbeat. 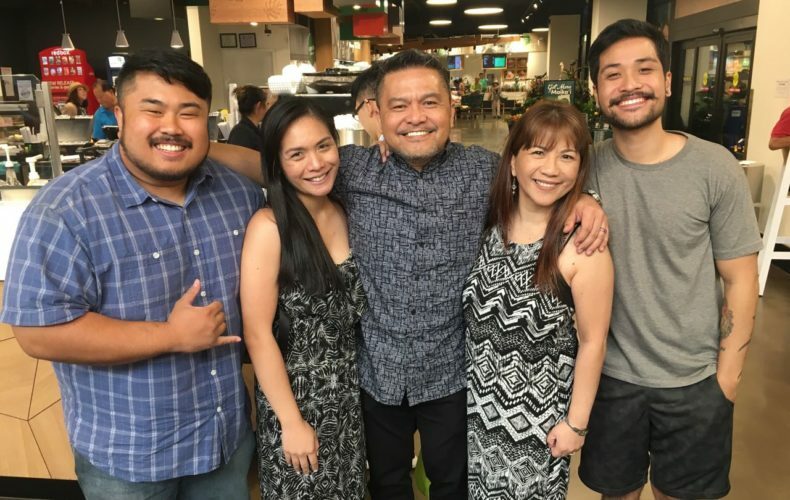 In this article, we have interviewed Pastor Carlo Ratilla about how he was called by God to go to the nations and serve in the mission field. It was around October of 1984 when I knew in my heart that God was calling me to be a missionary. I was a new Christian when I was filled with so much love from God and the passion to serve Him just swelled in my heart. At that time, I felt that the best way to serve Him was to reach out to young people like me. I took a bold step by committing to preach the gospel without really knowing how to do it. All I had then was the desire to spread His Word. At first, I would just go with a friend, knock the door for him, and let him share the gospel. I would just sit beside him, watch him as he preached, and take notes so I would learn how to do it as well. Eventually, I learned the ropes, and God gave me the courage to boldly share His goodness. Afterward, I started knocking on our neighbors’ doors, riding buses, and doing mimes on the streets just to let people know about Jesus. When I learned how to preach the gospel, the desire to go overseas to spread His Word just grew in my heart. However, as a Cebuano who only knew how to speak Bisaya and Tagalog, it seemed like an impossible thing for me to do. Knowing for sure that God was calling me to missions, I started learning how to speak the language by engaging with foreign missionaries. I would always ask them to spend some time with me after dinner so they could teach me how to speak English. I continued to pray to God, and one day, God surprised me by giving me a permanent English tutor—a lifelong partner. He introduced me to Sandra, my wife, who helped me master the language so I could reach out to more people here and abroad. Soon, I found myself doing missions in Sweden, Myanmar, Indonesia, and the US. It has been an honor and a privilege to serve God and be used by Him in these countries. After years of doing missions, I went back to the Philippines to focus on my family. At that time, I thought I was done serving Him in the nations. But God had a different plan. One day, one of our pastors talked to me and asked me to serve as a discipleship pastor in one of our Metro Manila locations and eventually join the Missions Team. I prayed about it and trusted God that wherever He was leading me, He would use me mightily. I said yes to His call and since then, I have been mentoring young missionaries and their families. Seeing them grow in faith and go to the nations to spread the gospel made me realize that, indeed, I was not yet done serving the Lord through missions. Being a missionary is a privilege and a big responsibility. I always remind those who have a heart to serve God in a cross-cultural setting to involve themselves in their local church as early as now and do whatever it takes to know the ins and outs of the ministry. I always tell them that even if things are not yet clear and we do not see the full picture yet, we should go in faith and allow the Lord to reveal His plans for us. We are part of God’s mission and we are all invited to participate right from the very beginning. Let us continue to pray, give, and go as we do our part in spreading His glory throughout the earth through His church. Pastor Carlo Ratilla serves in our Missions Team, ensuring the health and strength of our missionaries and churches. He has been married to Sandra for 30 years and continues to serve God with his children—Chloe and Justin.